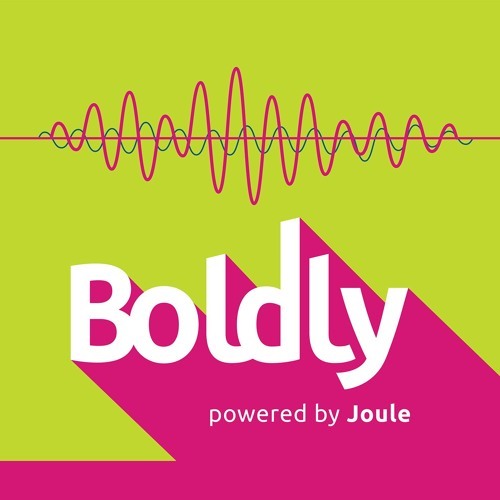 On this episode of Boldly, we will be speaking with student-entrepreneur and Joule Innovation grant recipient, Eric Zhao, about his innovation, Lumina. Eric has a Masters of Applied science in Biomedical Engineering from UBC’s Engineers in Scrubs program and is one of the founders of Lumina. Interviewing him is Dr. Breanne Everett, his mentor from the Joule Innovation Council.